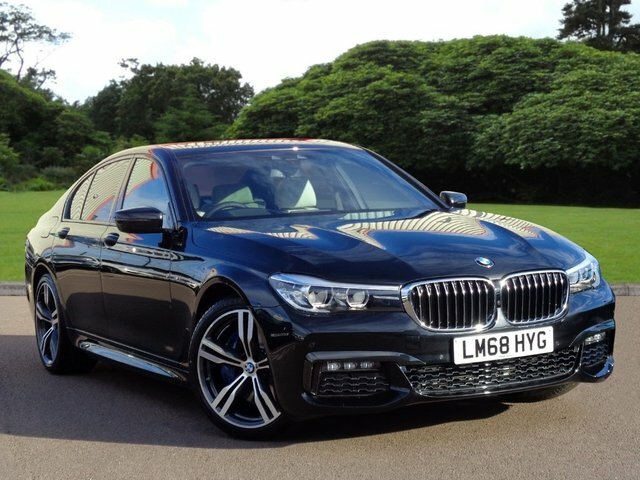 Finding the search for your ideal used BMW 7 Series car in Goffs Oak stressful? Venture a bit further to Stephen James Group based in Enfield. We are BMW specialists, so there is no dealership better to assist you in finding the model to suit you. BMW has gained immense popularity for producing masterfully-crafted cars which feel amazing to drive and the BMW 7 Series is evidence of this. 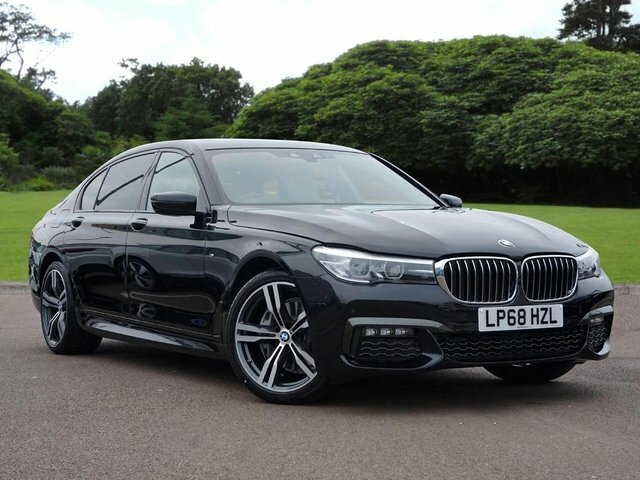 If you would like to see the used BMW 7 Series cars that we have for sale at the moment, you will be able to find them all right here on our site. If you would like to discover the BMW 7 Series cars in person, you are welcome to come to our showroom near Goffs Oak. Our nearest showroom to Goffs Oak is in Enfield. Discover approved used MINI cars for sale and approved used BMW cars at our branch on Lincoln Road, which you can get to by taking the A10 from Goffs Oak. It will take less than 20 minutes.